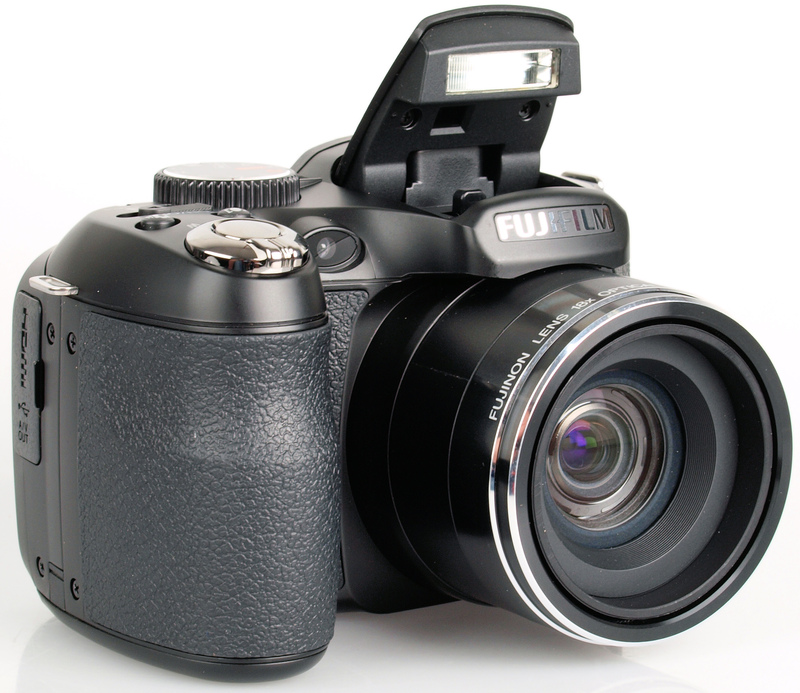 The Fujifilm FinePix S2980 is a bridge camera with 18x optical zoom, a 14 megapixel sensor and full manual controls. Daniel Bell reviews. 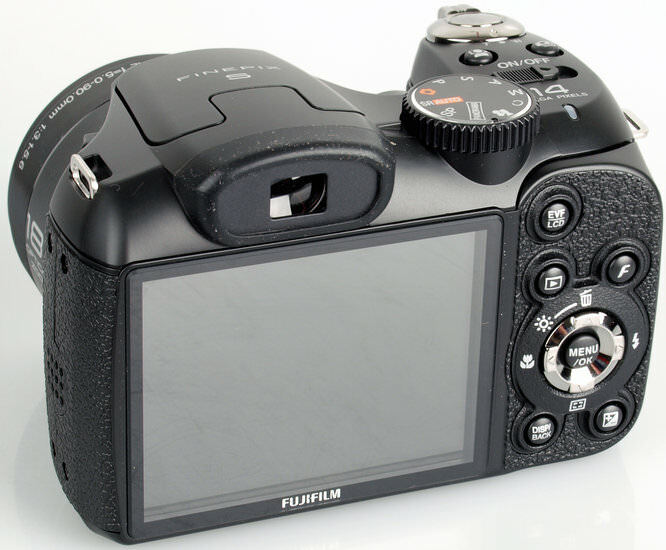 The Fujifilm FinePix S2980 is an update to last year's Fujifilm FinePix S2950 and features an 18x optical zoom lens equivalent to 28-504mm and 14 megapixel sensor. It is available now for just £93.99. The S2980 has a 14 megapixel CCD sensor and 18x optical zoom lens, which is a 35mm equivalent of 28-504mm, great for shooting landscapes and close-ups of distant objects. To help take the sharpest pictures possible there is Dual Image Stabilisation combining high ISO sensitivity and sensor-shift image stabilisation. There are a wide range of shooting modes, SR Auto scene recognition which automatically adjusts the camera settings for the scene, as well as semi-automatic and manual modes for those who are more confident in changing some of the more advanced settings. Other features include intelligent face detection, red-eye removal, blink detection and smile & shoot mode. 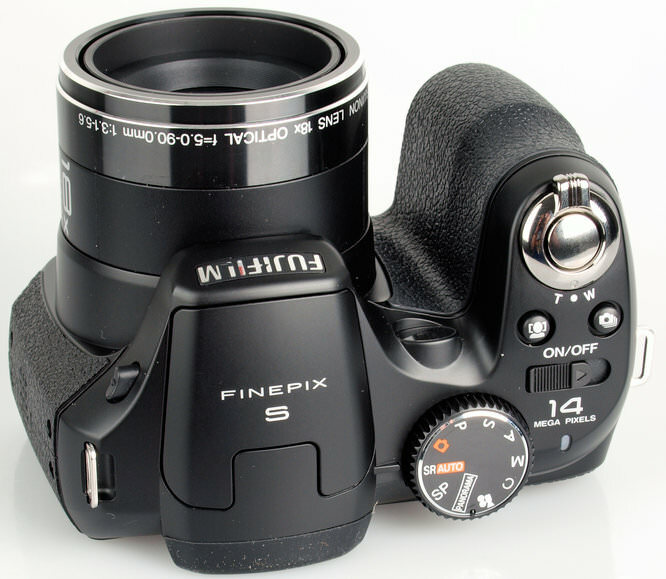 You can tag your photos and images for sharing on YouTube and Facebook, then when you next connect the camera to your PC and run MyFinePix Studio software, they will be automatically uploaded. Images can also be assigned a star rating so you can easily search for your favourites. Videos are recorded at 720p at 30 fps, with optical zoom available during recording. The camera can then be attached to a HDTV for playback. The S2980 has the look and feel of a small DSLR, with a chunky hand grip and mode dial. The body is made of plastic with the hand grip rubberised, as is the spot where your right and thumb sits. The 3 inch LCD doesn't have a high resolution, so it's hard to get a good idea of how your pictures have turned out until you view them on your computer. There is also a bright Electronic Viewfinder (EVF) which makes it easier to compose your pictures in low-light or when using the zoom. The EVF is activated using a dedicated button. The menu system is well laid out and easy to understand. There are quite a number of buttons which make it quicker to change certain settings such as face detection and continuous shooting as well as a function button. The flash is raised by the press of a button. 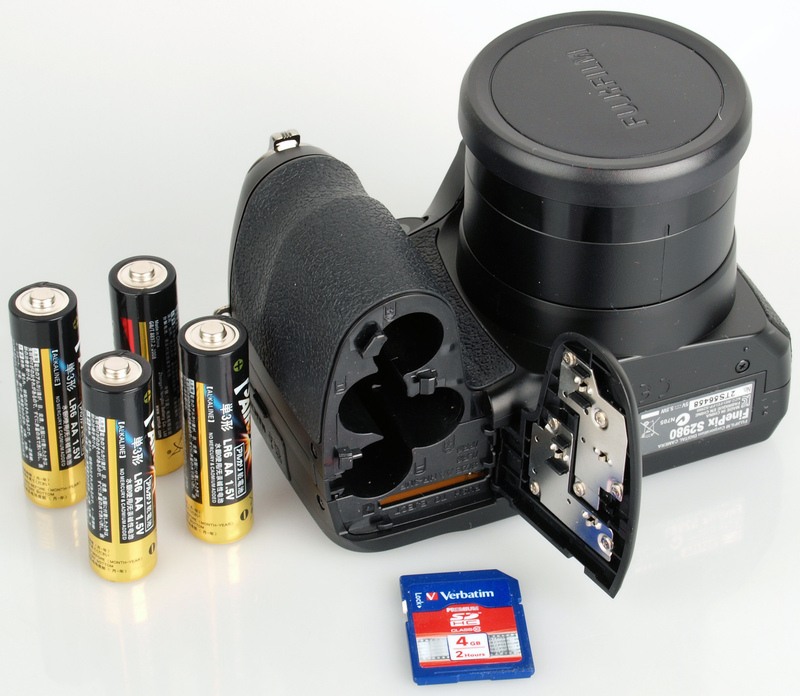 The camera runs on four AA batteries, the alkaline ones provided with the camera have a CIPA rating of 300 shots and we managed over 400 during testing and the batteries were still alive. You could invest in Ni-MH rechargeable batteries with a CIPA rating of 500 shots or Lithium batteries which have a rating of 700 shots. We tested the camera's performance at focusing, shutter response, shot-to-shot time, continuous shooting etc. and have posted the results below. To test this we took 6 or more shots and calculated the average. The Top 3, Final 3 and Long Period continuous shooting modes all record at full megapixel resolution, they are the stated speeds above for three shots but slow down significantly after three shots. M Top 10 and H Top 20 images are restricted to 7 and 3 megapixels respectively. Focusing struggled on occasion, particularly in low light conditions. Sample Photos - Images tend to be well exposed with good colour reproduction. Portraits have good skin tones and are free of red-eye. 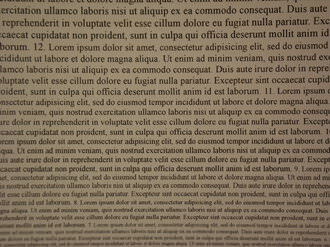 Lens Performance - Detail isn't bad in the centre of the images, but they are very soft in the corners. This applies when shooting at either end of the lens. Purple fringing is evident, but is fairly well controlled. The lens has a minimum focusing distance of just 2cm, allowing you to get close for a decent macro shot. 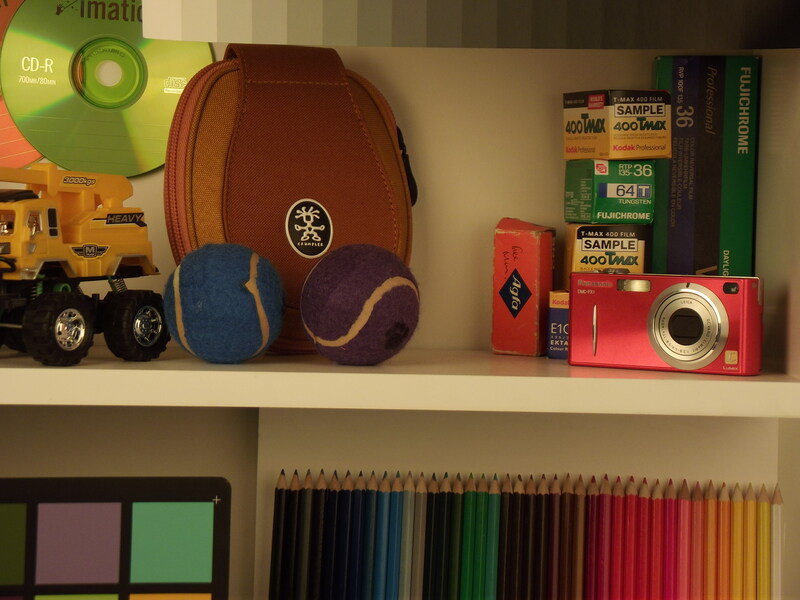 ISO Noise Performance - Noise isn't evident at ISO 64, with a little appearing at ISO 100. 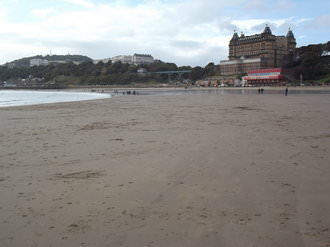 Noise caused images to become soft at ISO 200, with detail being lost at ISO 400. The loss of detail appears in bigger patches at ISO 800, with what looks like white noise showing in images at ISO 1600. Images are very noisy at ISO 3200 and 6400, with these settings best avoided. Image size is also limited to 3 megapixels at these two higher settings. White Balance Performance - When using the AWB setting under the incandescent lights there is an orange cast, the incandescent preset does better, but there is still a slight cast in the image. Under the fluorescent lights, the AWB setting does a decent job, with a very slight cast, with the fluorescent preset taking an excellent picture. 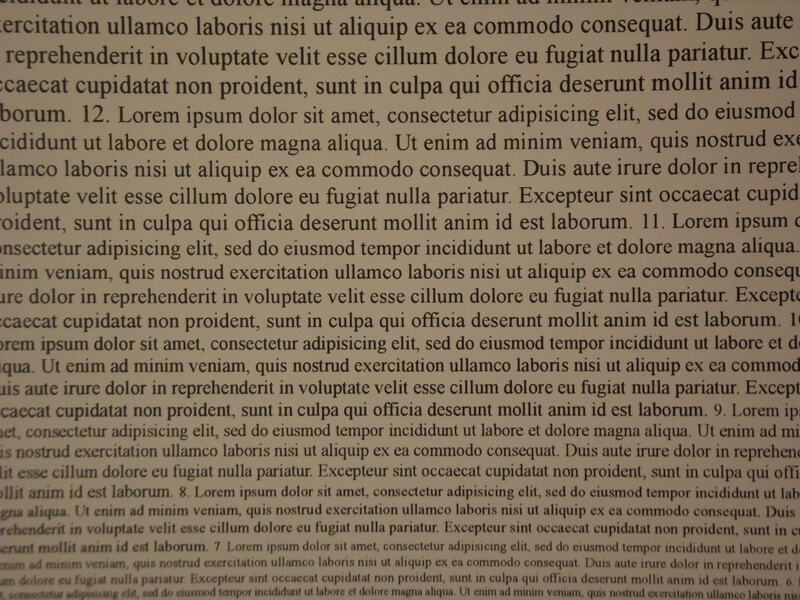 Panorama mode - Panorama images look decent and are well stitched together. The first image above shows how the camera performs in low light, with our studio lights turned down as low as they'd go. 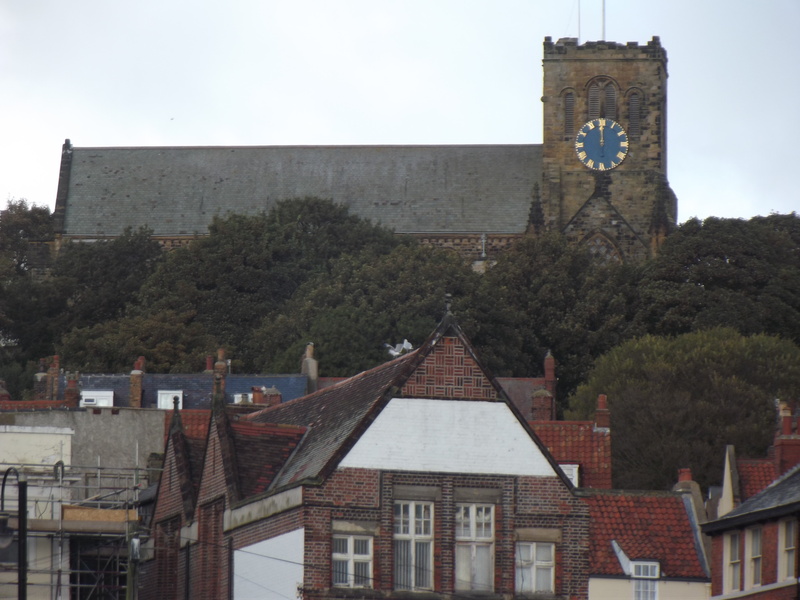 The second picture is a further example using the digital zoom. The last two are examples of a couple of the scene modes available - beach and text. Digital Filters - The S2980 has three colour modes to choose from - standard, chrome and black & white. Video - Below is a video shot at 720p HD. You can also use the optical zoom when recording, an example of which can be found on the ePHOTOzine Youtube Page. 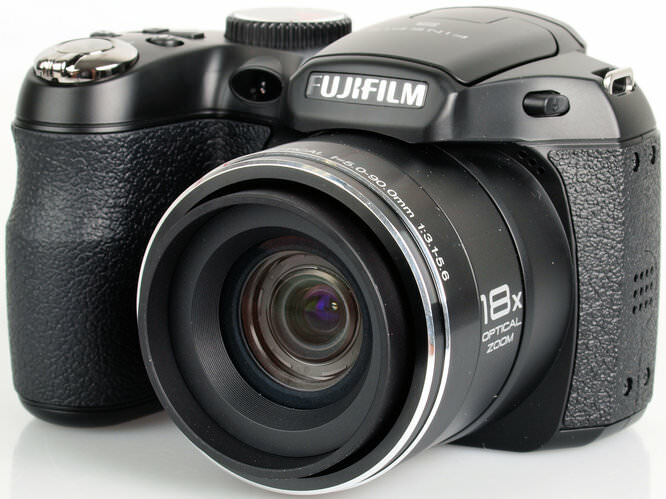 The Fujifilm FinePix S2980 is available for £93.99, making it quite a bargain for an 18x optical zoom camera. There are plenty of alternatives with a similar amount of zoom, but are more expensive with extra features such as GPS. Given its SLR like style design, electronic viewfinder, manual controls and 18x optical zoom lens, its hard to believe you can purchase this camera for less than £100.00. It's when you look at it's image quality you can see why the camera may not be more expensive. Detail isn't particularly good, especially when you have to shoot at higher ISO's, but the S2980 is likely to appeal to someone who isn't ready for a more expensive camera but, for example, wants to learn how aperture and shutter priority modes work. If you're into sharing images on the web, rather than creating large prints, you can't go wrong for the money. I have not been into serious photography for 50 years.I am trying to understand the latest technology which is obviously so different.Therefore I thought the Fuji s2980 would give me experience as now and I could then make a better judgement on a better bridge or slr. Buy the one you can afford.